musickollektiv.org a kollektiv for undiscovered electronic music. believe in the beauty of your creations. 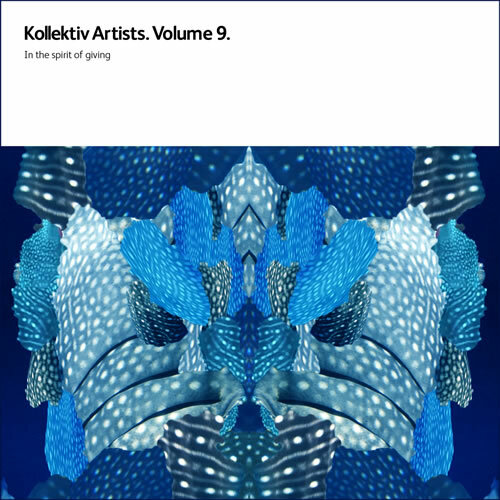 Primary download link MP3-320 with ID3-tags: Kollektiv Artists. Volume 9.